BIOS: Things you need to know; workings and usage. The Basic Input Output System, usually referred to as BIOS, is software stored on a small memory chip on the motherboard. BIOS is sometimes incorrectly referred to as the Basic Integrated Operating System. 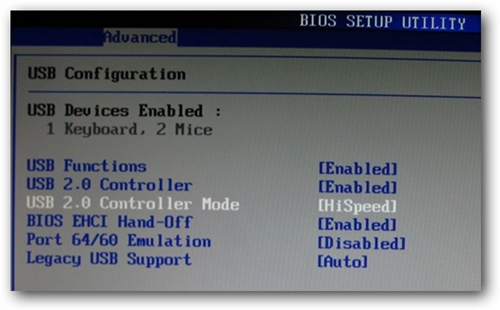 The expansion of BIOS is " Basic Input Output System", which is found inside each and every PC around the world, This universal program stored on a small memory chip on the motherboard basically controls the computer operations including operating system, hard drives, video cards, keyboards, mouse, printers, and other such devices you connect to your computer. Every time we boot up the PC, the BIOS determines who should do what. For example, how much RAM the PC should use, which hard drive should boot up first, and more. Invented by IBM, BIOS also lets you test hardware, load bootloaders and install OS. There is no common way to access BIOS from your PC. The way you enter BIOS depends on PC's motherboard manufacturer and involves holding multiple keys during boot up. If you carefully observe the screen while booting and pressing and holding the designated button will bring you into the BIOS settings. Once you enter BIOS, you can change boot options, and assign functions to different hardware.